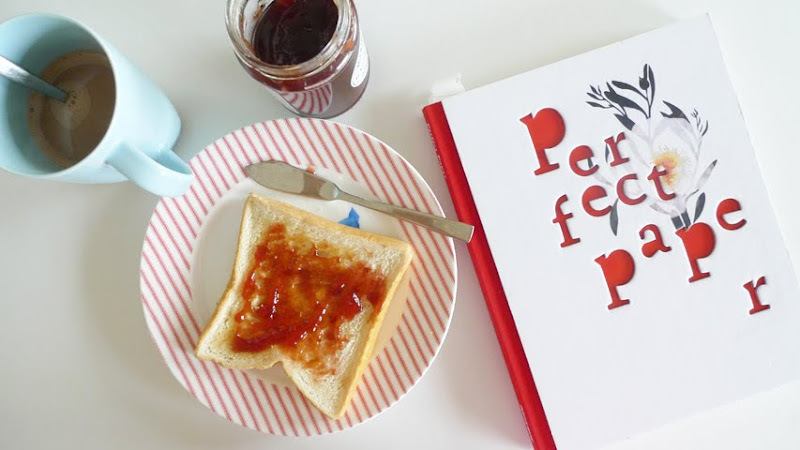 Toast with raspberry seedless jam and coffee. Many pieces of inspiring works in this book, worth checking out. Good day. You have a nice blog. Good bye Radka. Beautiful photos.